Why can’t I see the entry form for XXXX tournament? Please log in to your account, or create one, to see and submit tournament entry forms. Why do I have to have an account to enter a tournament (when I didn’t need one before…)? To simplify the entry process and to help prevent data entry errors. By creating an account your billing and angler information are stored on our secure server, so you don’t have to type them in every time you check out. You will need a Hobie Membership Club Number – if you are not a Club Member please register now. Register for a Hobie Fishing Asia Pacific account by using the Registration Form. To keep your personal information secure, use a password that is difficult to guess and not your username or your real name. 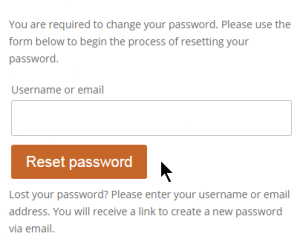 If you have forgotten your password, you can create a new one easily. Click the Lost Your Password link. You will receive instructions for creating a new password at your email address. What’s my username or email address? For all angler’s that participated in 2018’s Series 10 your account has been created for you. 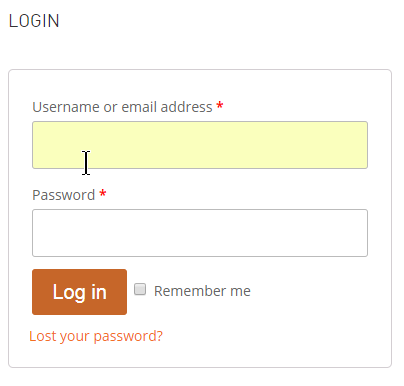 During the user account auto-creation process, an email with your details has been emailed to you. Please check your junk/spam folder. If you are unable to find your welcome message – contact us at entries@hobiefishing.com.au for assistance. All other anglers are encouraged to register for an account by using the Registration Form. If you are still having problems, contact us at entries@hobiefishing.com.au for assistance. Why can’t I change auto-populated data in the entry form? To help reduce repetitive tasks and data entry errors some of the fields in entry forms are now pre-populated with your details. They are read-only. If any of your details are incorrect, they can be changed via your account. How do I enter my friend/family into a tournament on their behalf? All tournament entries can only be entered by logging in to your account. If you are entering a tournament for another angler – you will need to log in to their account. Angler’s Emergency Contact must not be participating in same tournament. For your safety your nominated Emergency Contact must be contactable via phone or email and not be an angler on the water in any event you enter. Notification of above entrant’s info and an explanation of the Liability Waiver and Model Release will be sent to Guardian / Parent for their review and to give them a chance to decline. If the Guardian / Parent declines to take responsibility for an under-aged entrant, we must cancel the above entrant’s entry.